The Portsmouth Farmers' Market features talented local musicians every Saturday. With genres ranging from blues, rock, bluegrass and more, there is something for everyone to enjoy. Mike Morris defies the stereotype of the solo acoustic musician. He titles his music gene as "FreeStyle Folk". A spontaneous combustion of freewheeling folk songs, acoustic guitar and live looping. With bluesy vocals and bass-heavy guitar playing, preformed on 6- and 12-string guitars, his sound moves effortlessly from folk to blues to rock and rap. Guitarist/Producer Chris O'Neill "formed" the Amorphous Band in 1995 and created a permanent underground of players who have inspired a sound and life all their own, playing soul music in various formats: jazz/funk/rock/reggae and more but it's always soul. From original instrumental ravings to tight vocal covers etc. Chirs O'Neil will be bringing the same sounds to City Hall, preforming with Mica Peterson. 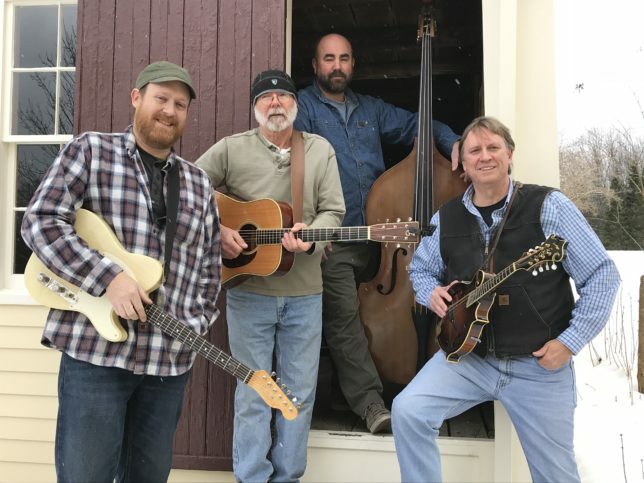 Based in the greater New Hampshire Seacoast area, the Taylor River Band features a wide variety of traditional and contemporary bluegrass. The father and son duo of Doug and Ben Molin, with their beautiful "blood harmonies" will send you. Add in a mandolin and a second guitar and you have a recipe for a delightful evening of entertainment. Falling somewhere between singer/songwriter-based roots rock and indie pop, New Hampshire / Greater Boston -based Back on the Train mixes 60s, 70s, and 90s influences into crisp, melodic songs with soulful vocals, funk and reggae rhythms, and the occasional straight up dance groove. Bringing fresh energy to traditional Celtic music, Jordan is an award-winning New Hampshire-based fiddler/singer who has been performing professionally for over two decades. He has toured nationally with bands in various genres, performed across Ireland, and released multiple recordings of Celtic music that can be heard on radio stations around New England. He has also written soundtracks for audiobooks and television and appeared as a guest on over 60 albums. His lifelong passion for history helps bring to life the traditional music around which he built his career. Reunion Hill Band has created its own brand of bluegrass and roots music, integrating sounds reminiscent of traditional bluegrass, early folk, the 60’s and an occasional rock song into their own unique bluegrass sound. Watch for originality, tight instrumentation and a strong vocal blend at Reunion Hill events. 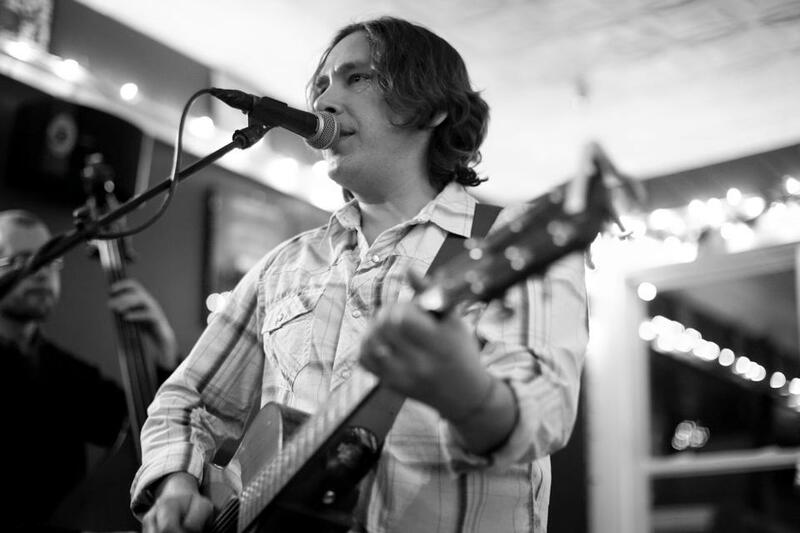 Chad Verbeck is a singer/songwriter from New Hampshire, by way of Colorado, who plays his music in venues across New England and the Nation. His sound has been developing through the years into a signature acoustic tone; a smooth balladeer, a gritty folk-blues troubadour, and a country rocker are just a few of the descriptions. His influences stem direct from his father, who is also a guitar player and singer. The music of John Denver, James Taylor, The Who and the Grateful Dead were among many of his first exposures to acoustic music and to the world of folk rock that has shaped his sound today. A restless heart and devotion to music has made Mary Fagan a true original with wide ranging influences. Backing herself solidly on guitar or piano, she moves seamlessly from jazz to folk, blues and rock. With influences that range from Duke Ellington to The Grateful Dead, you can't fit her neatly into any one musical category. But no matter what style of music she is playing, her voice will captivate you. It is bold and smooth, as if it were forged in the blues and then dipped in velvet. The York River Ramblers include Keith Fletcher on fiddle, Rick Horton on mandolin and vocals and Cathy King on guitar and vocals. Occasionally a viola, a banjo or an upright bass works its way into the mix. They've been friends for over fifteen years playing fiddle tunes and waltzes from the New England, French Canadian and Southern traditions as well as some contemporary songs and tunes. Three piece of musical folks who love to play acoustic songs about the sea, pirates, and Rebels. Band members include Ken Dunnington on vocals, guitar, and bouzouki.Patrick Rowan on vocals and upright bass fisherman. And Patrick "Junior" Prendergast on vocals, guitar, bodhrán, harmonica, tin whistle, tamborine, encouraging whoops and hollers. 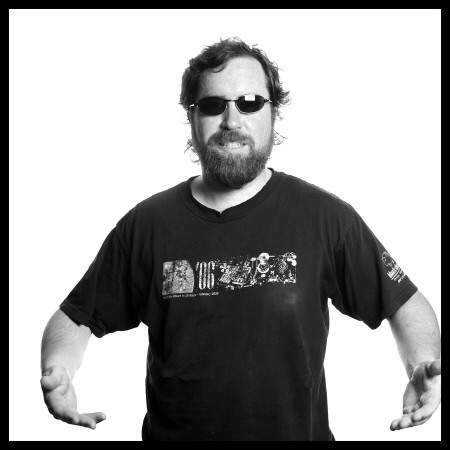 Dan Walker has an organic approach to creating and performing live acoustic music. Groove oriented and soul bound, his music has earned him opportunities to support Martin Sexton, Livingston Taylor, Merle Haggard, Roseanne Cash and Slaid Cleaves.He's got a voice that belongs smack-dab in the middle of popular radio's programming. A furious picker and relentless strummer with a knack of turning the body of his acoustic guitar into a glorified hand-drum, Walker is the real deal. Penhallow is a traditional celtic band centered in Portsmouth NH. The band consists of veteran session players who frequent the many Irish sessions around the seacoast area. For almost 3 years we hosted a regular session together at a local brewery. We also perform just a few local concerts each year. 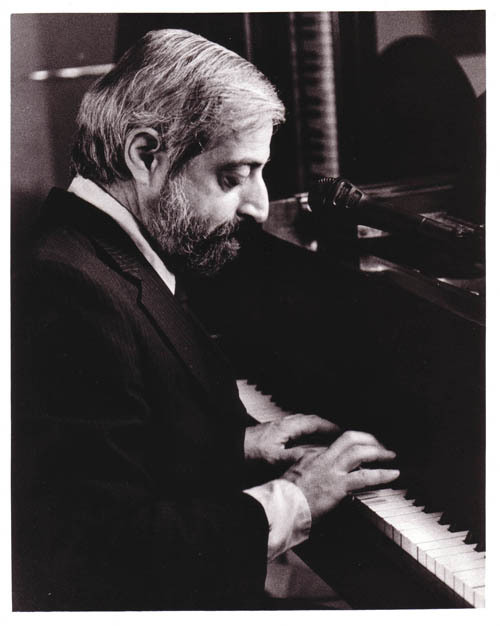 Ray performs piano with vocals as a solo, duo, trio, quartet, and with his 5 + piece bandRay DeMarco and Street Level Swing.